At Al Jazirah Vehicles Agencies Co., we develop long-term strategic partnerships with our Fleet customers. We apply our mobility expertise to support our customers in making the best decision for their Fleet needs, while delivering a first-class customer experience. Whether you need one or two vehicles – or have a Fleet of hundreds – we can help you through the purchase process. 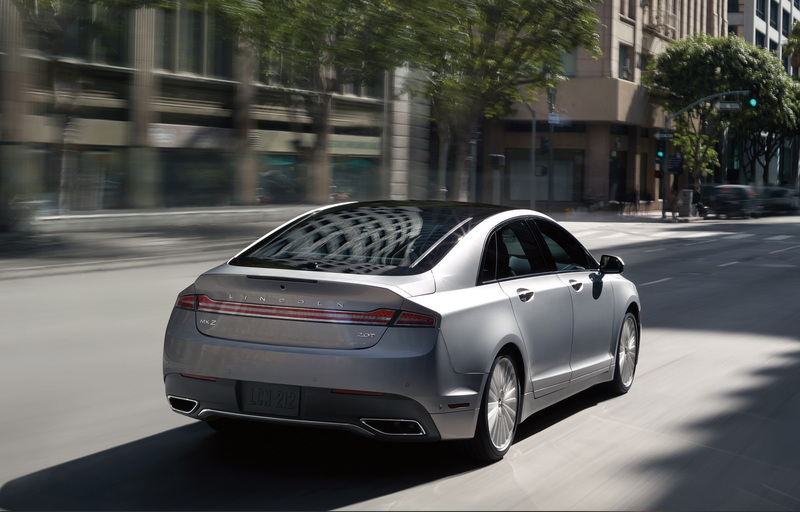 We have the experience and expertise needed to help you get the most out of every Lincoln vehicle in your Fleet. We offer a world-leading selection of safe, smart and top-end vehicles, starting from sedans, to large Crossovers, and SUVs. 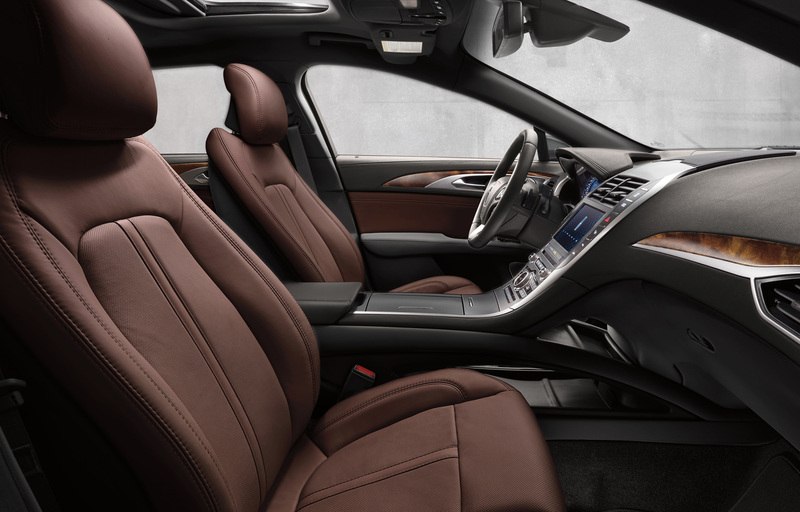 We are confident that Lincoln vehicles can meet the needs of each business and every individual. With over 30 years of experience in the Kingdom, the Corporate Sales Team of Al Jazirah Vehicles Agencies can make you achieve your goals. We work with you to provide you with the right solutions that supports your strategic plans and we stay in touch with you to ensure that solutions are perfectly aligned with your goals. Our competitive and streamlined incentive pricing structure means the more vehicles you buy or lease, the more you save. When it comes to resale, take advantage of our expertise to help you maximize revenue. Trust us - we know how important Fleet operations are to the health and wealth of your organization. 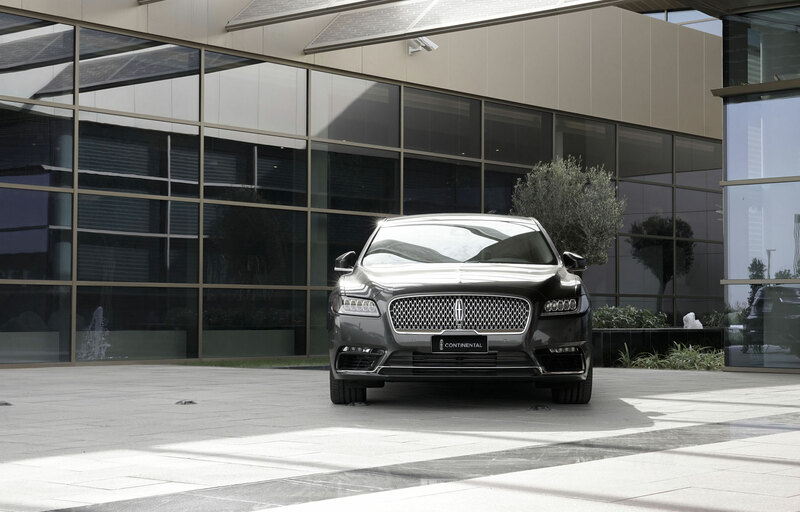 Experience the difference of the Lincoln Fleet Sales Team. Getting to know your Fleet requirements is critical to ensure we provide the best solutions to fit your business needs. Lincoln Fleet Solutions provides a range of services designed to help keep your business running smoothly. Our Team can quickly and efficiently handle all your business inquiries and help you select the best solution that enables you to optimize the performance of your Fleet. Government relationship manager, who is ready to assist with their in-depth knowledge of government needs and requirements. Lincoln offers a wide range of cars to choose from. 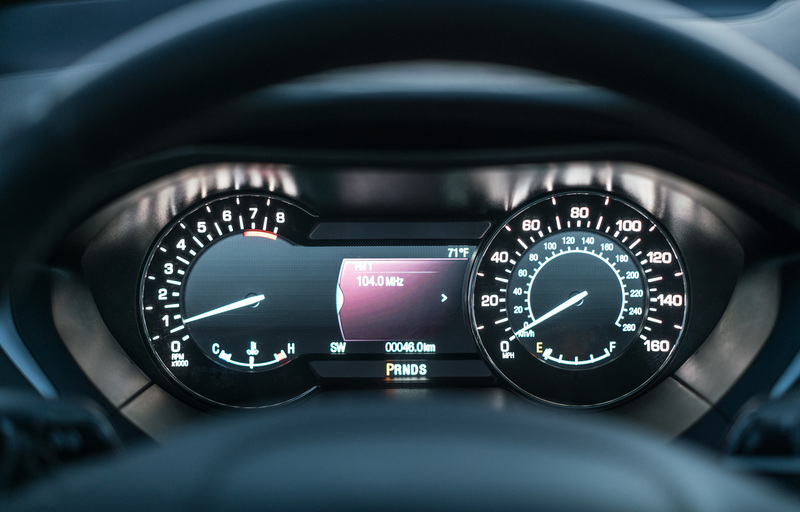 Information about each of our vehicles is provided here, so you can preview or download the specifications to determine which Lincoln vehicles will be added to your Fleet. 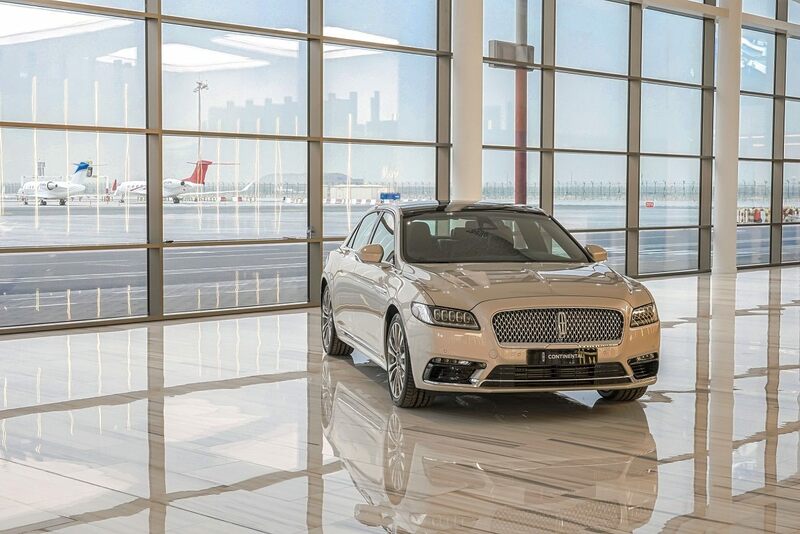 Al Jazirah Vehicles Agencies can also help you choose the Lincoln vehicles that best meet your Fleet requirements and show you all of the features available on any of the models that you are interested in. 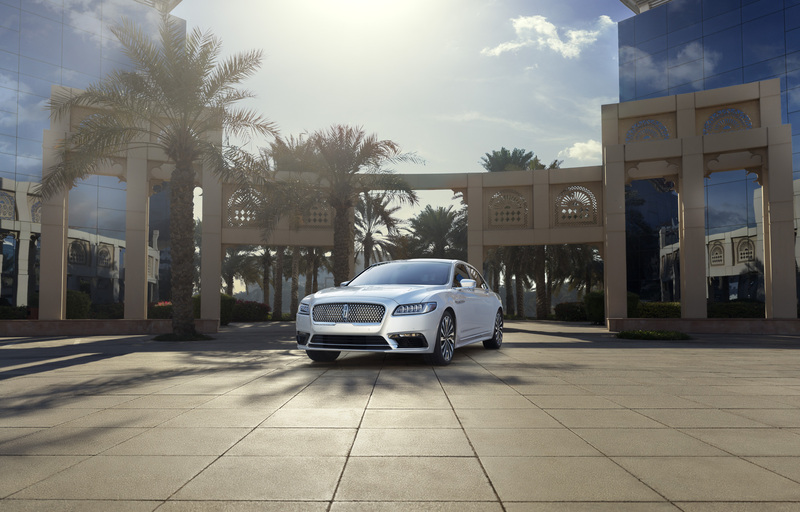 We invite you to contact your local Lincoln dealer and test drive one of our world-class vehicles today, or fill in our simple Fleet inquiry form online. A full line of high quality, appealing products. 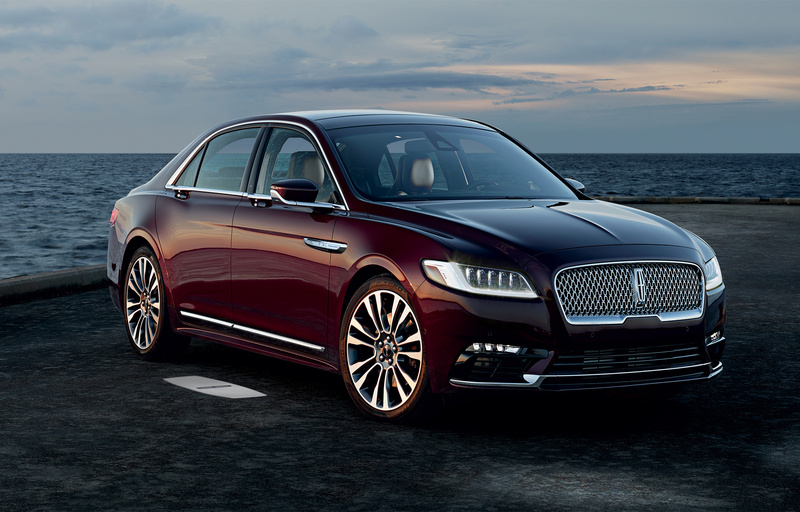 Lincoln cars offer the smart technology, performance and safety you need on the road, along with the efficiency and comfort to keep your Fleet going. With adaptable space for hauling just about anything and reconfigurable seating for passengers, Lincoln utility vehicles are both incredibly convenient and supremely versatile. 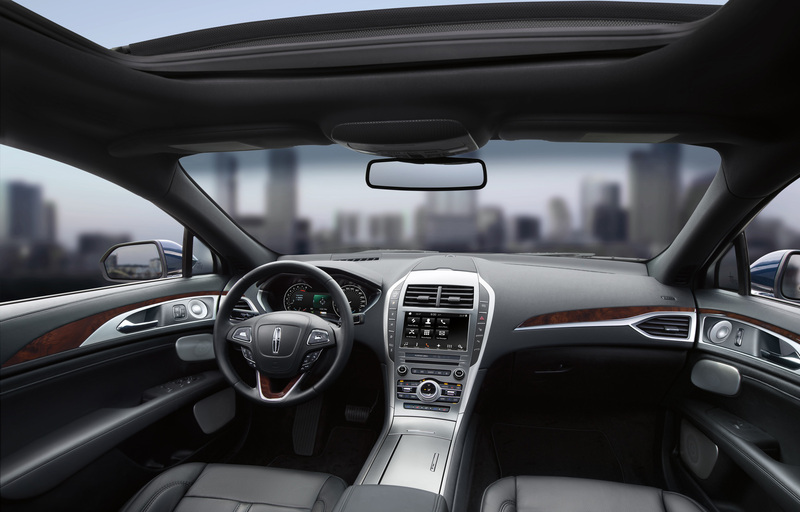 No matter your choice, every Lincoln vehicle is a value added.